This weekend a friend of mine celebrated a "special" birthday, so I wanted to make her gift a little more special than the "wrapped in the store" present. I really love making these little pillows, and now I'm learning to incorporate a little embroidery as well. I'm just a beginner with embroidery, trying to learn stitches from a book or online. I'd love to learn how to include beads soon! Any advise from all you novice embroiders out there? 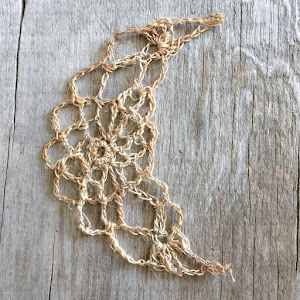 I've seen your blogs and I'm inspired by your handiwork! 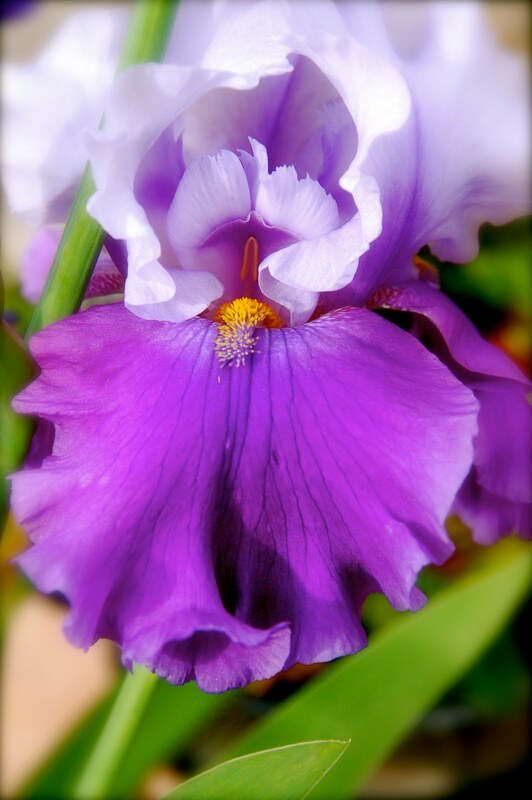 ...and just to add a little color contrast, this is a flower the hubby picked out last weekend at the nursery. I can't remember what they are, but I do love their brightness and dark green leaves. Thank you for visiting, and I do enjoy reading your comments! I hope all of you are enjoying a relaxing, spring Sunday afternoon. Those pillows are gorgerous!!! What a lucky friend to be getting one for her birthday...love it! I think people are going to start taking orders for some of these pillows. Becca~ your pillows are lovely! 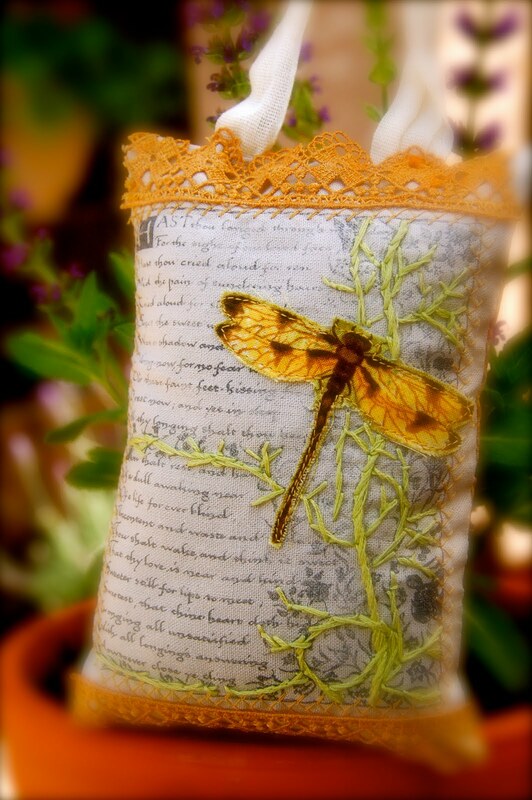 I love the embroidery on them~ I just love the dragonfly! Hey Bec I have to agree with Pamela, I see an etsy shop in your future! Thank God I'm your friend and I won't have to buy one! RIGHT! 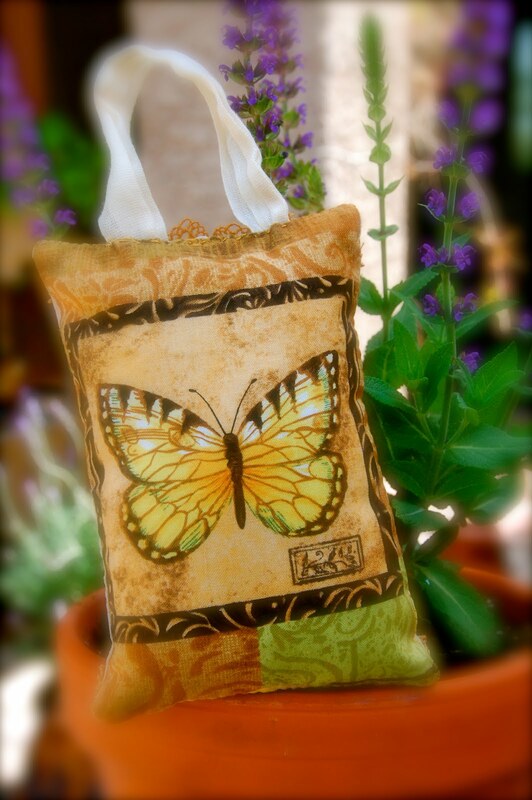 I just love everything about them, the colors of the fabric, the Images you used, the stiching. Just Beautiful! I'm glad your Iris's made it through the wind. They are so pretty! I love that homemade gift. Those are the best. 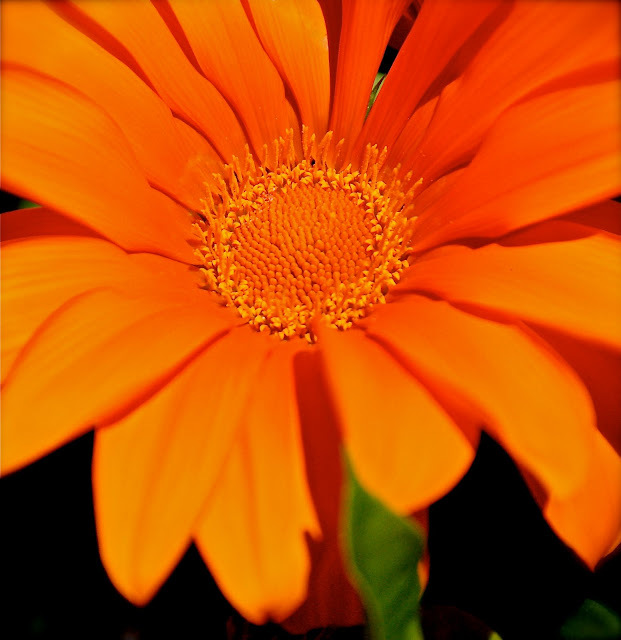 Your photography is superb of the flowers. Looks like I could just reach in and take one! I love the bee, the butterfly and the dragonfly and that they're on fabric! You did a beautiful job and the photos are gorgeous. What a lucky friend. It's so beautiful! I've done some crazy quilting, which incorporates embroidery and embellishing with beads. It's lots of fun. I think your pillows are beautiful! 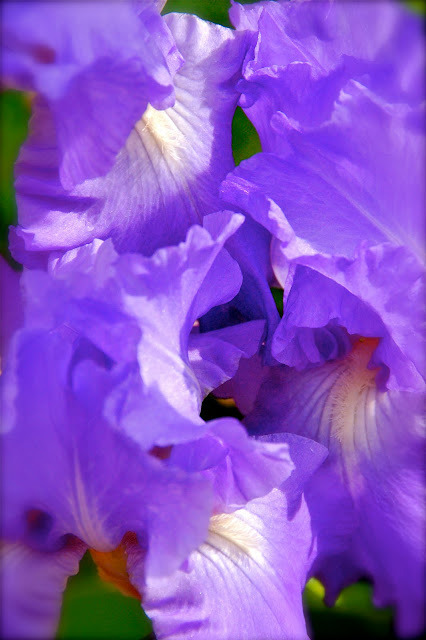 And so are your irises. Somewhere in my archives are pillows I've made that have spider webs embroidered in shiny metallic thread, with beads forming the spider's body and head. Wow.....those little pillows are lovely!! Thanks so much for coming by today! All the best!